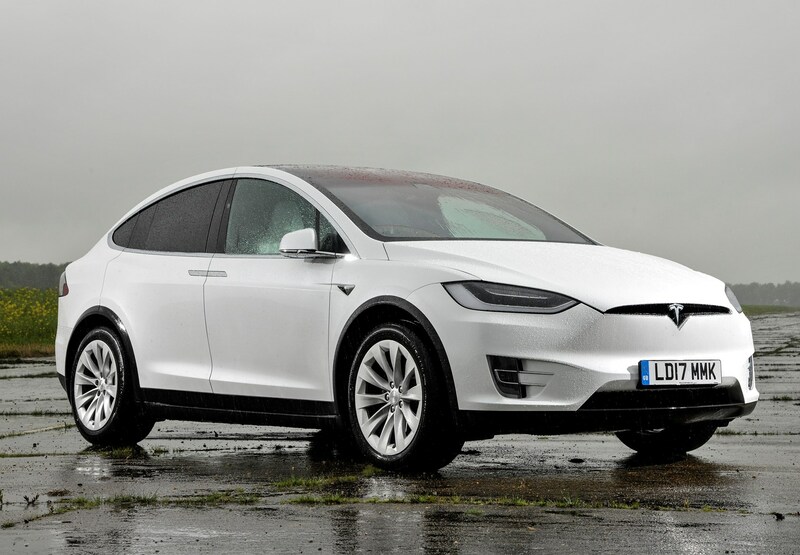 The Tesla Model X was an interesting addition to the range when it was launched in 2016. 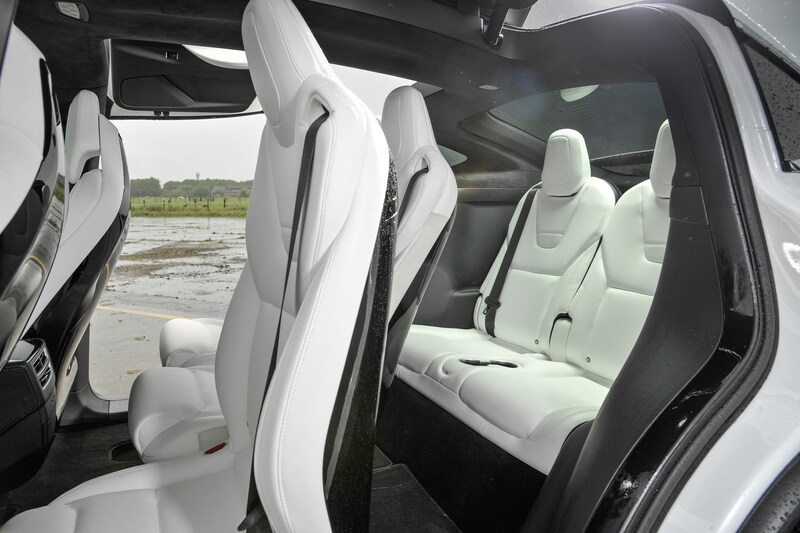 Following on from the original Lotus-based Roadster and the svelte Model S, the Californian-made X emerged as the world’s first all-electric SUV, even if it looks about as much like a Sport Utility Vehicle as it does a London bus. 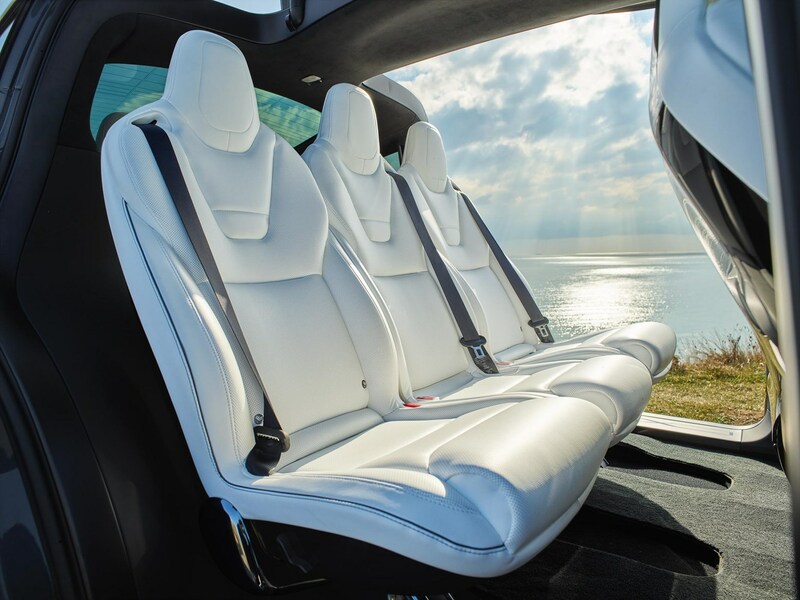 But like all Teslas, it achieves the seemingly contradictory goals of zero exhaust emissions and very high performance, with the additional benefits of seven-seat practicality, and a huge and adaptable passenger compartment. 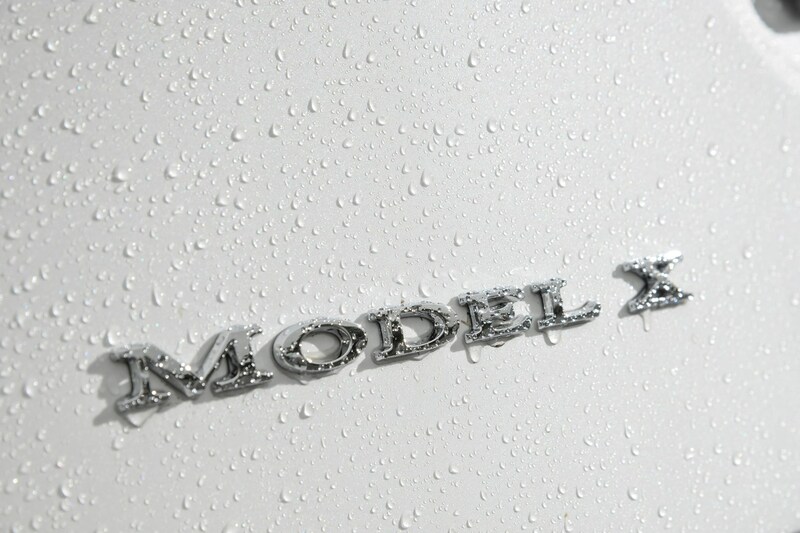 And these qualities make it a unique proposition, years on from its launch. 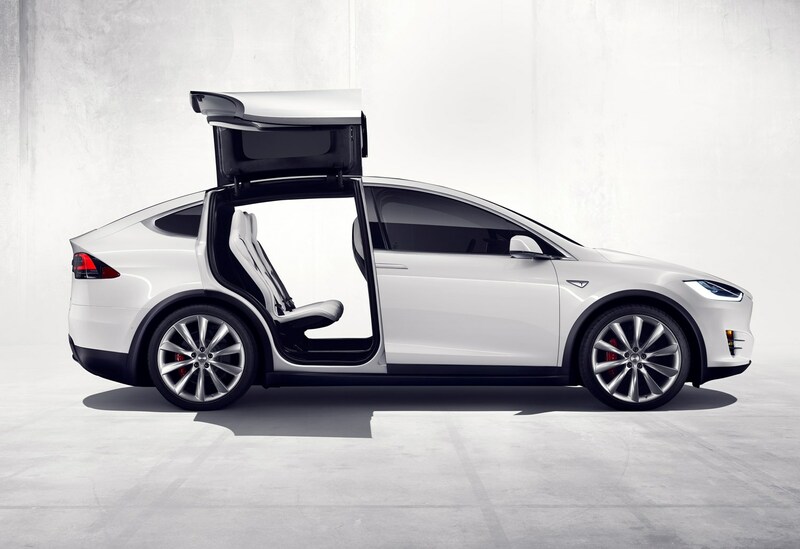 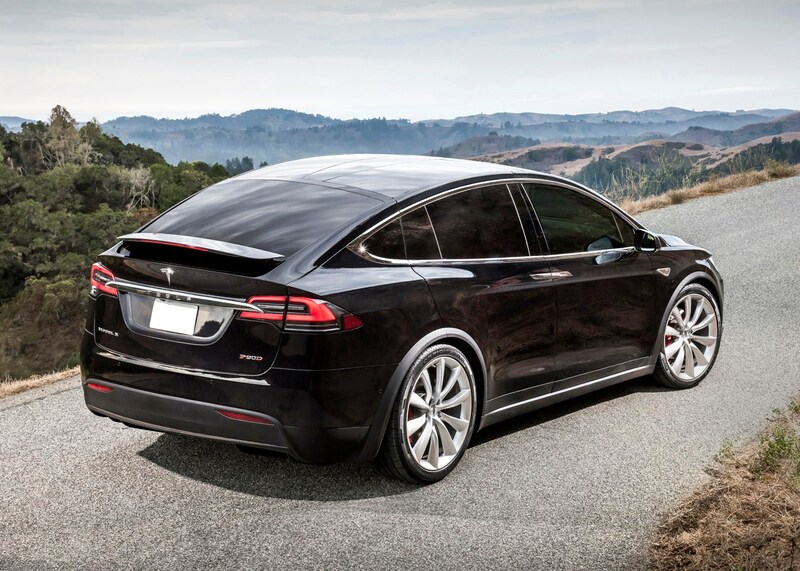 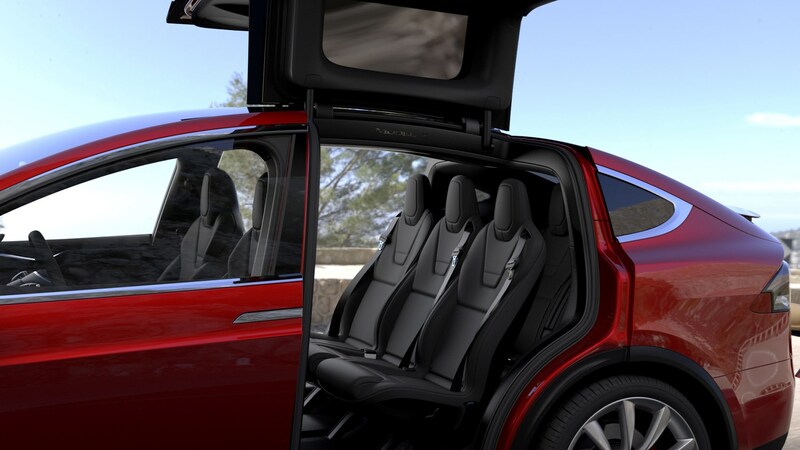 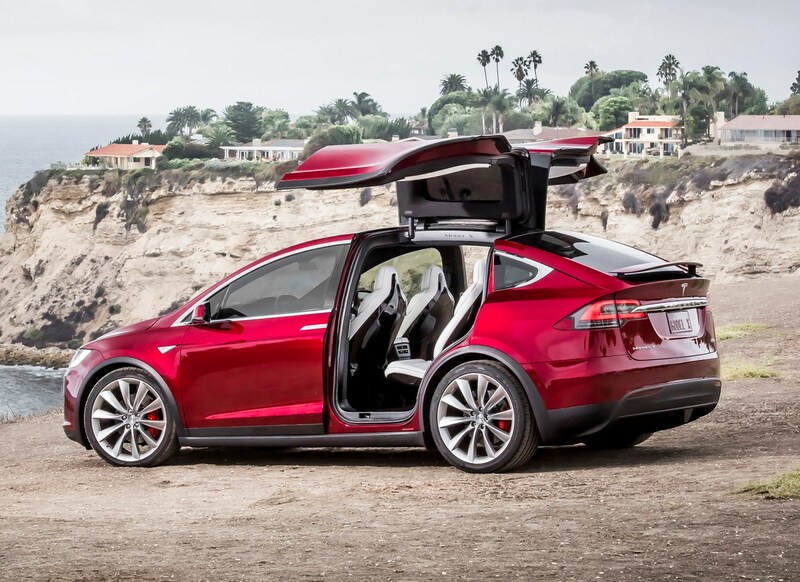 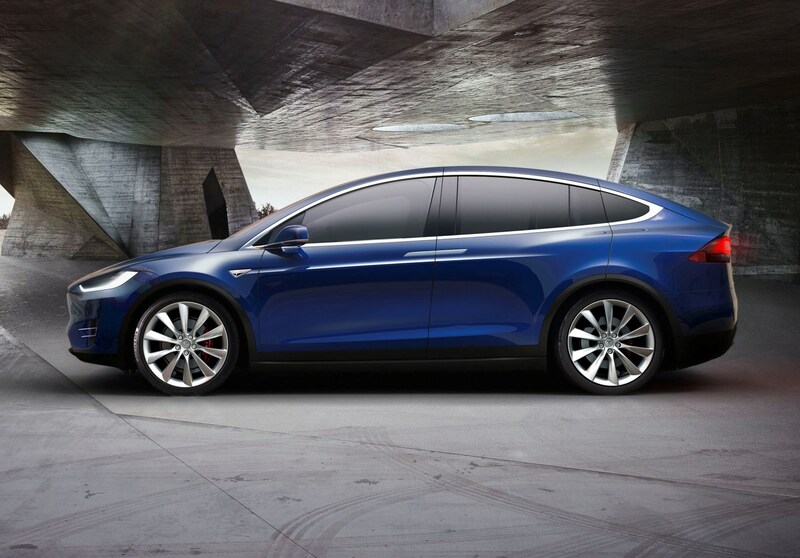 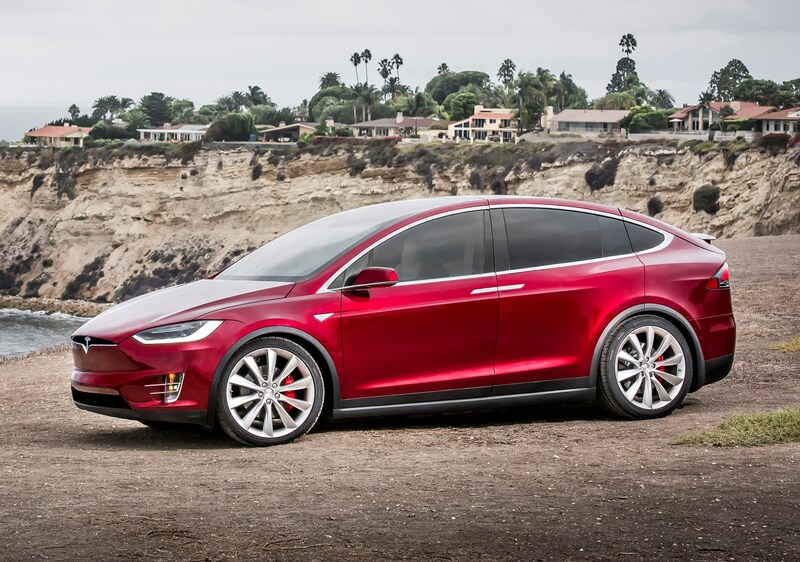 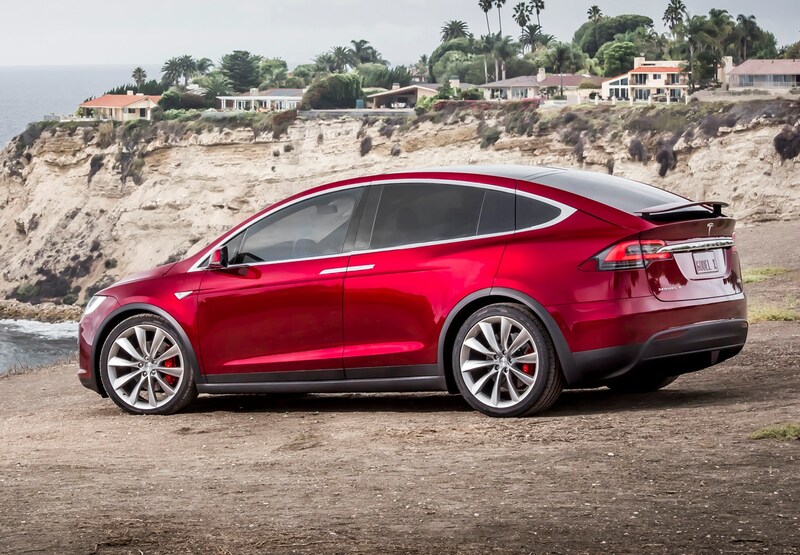 Other Model X USPs include an enormous 17-inch central touchscreen and electrically activated Falcon Wing rear doors. 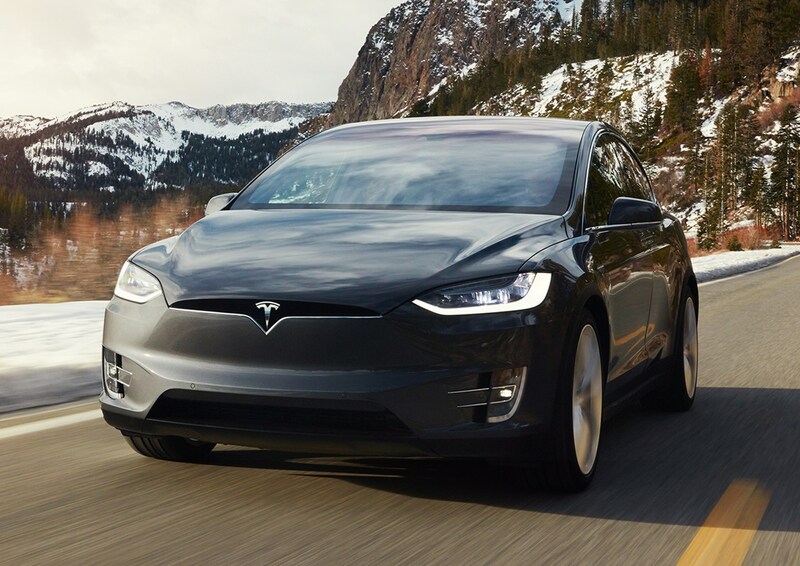 To see them in action, check out our video above. 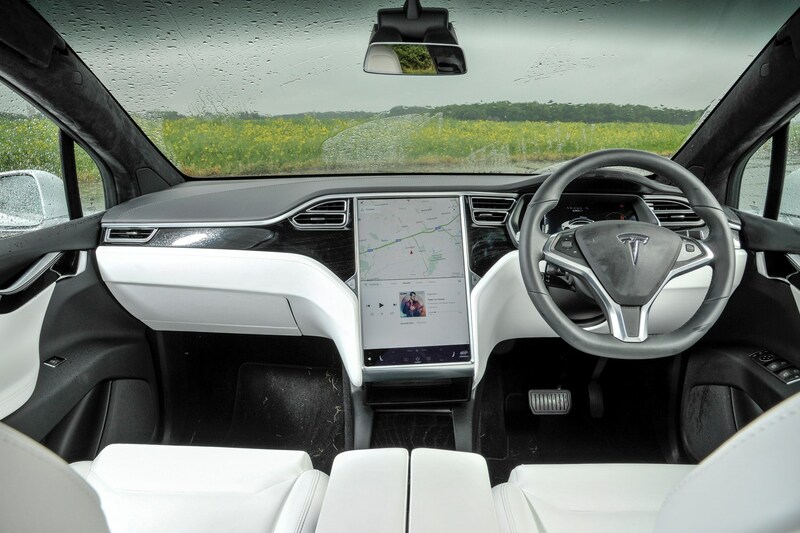 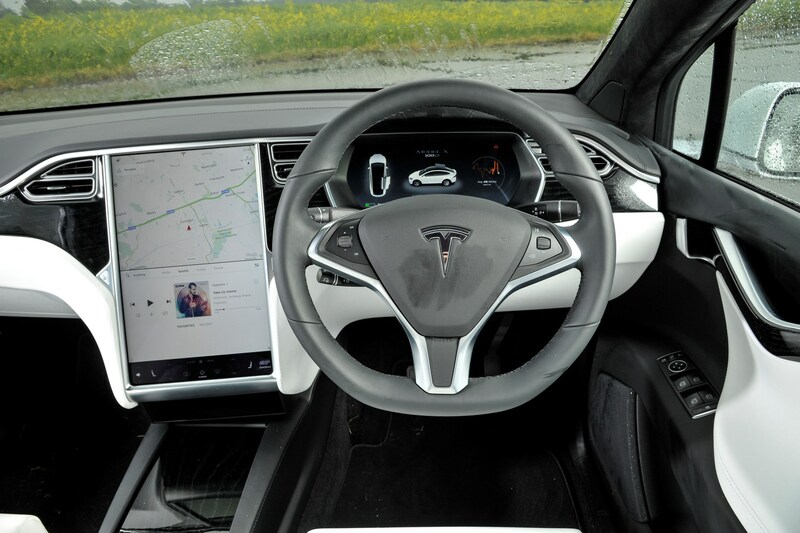 Tesla also pioneered advanced semi-autonomous driving aids, and although the best of the opposition is catching up fast, Tesla's system should be praised for being easy to use and relatively natural in feel. 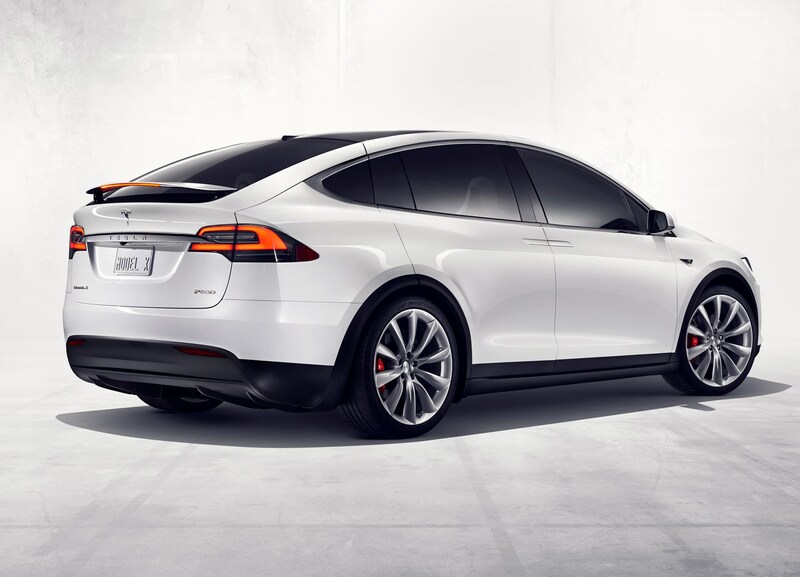 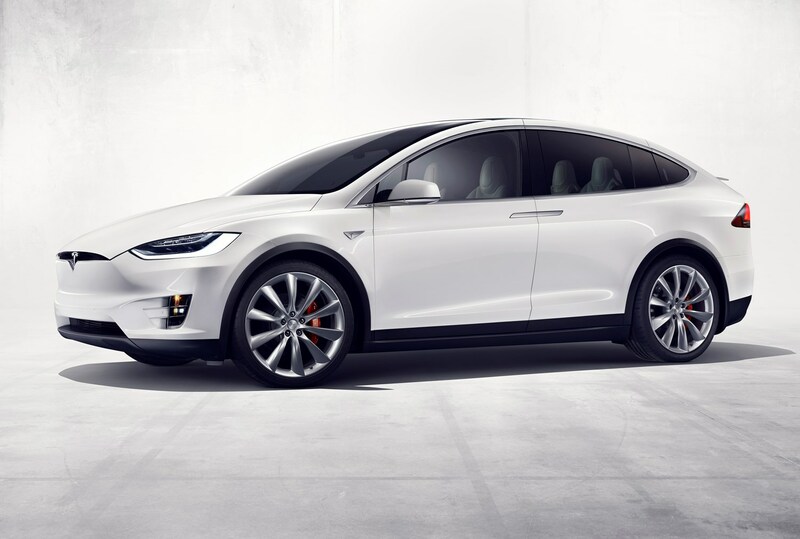 Four versions of the Model X are available, named 75D, 90D and 100D and P100D. 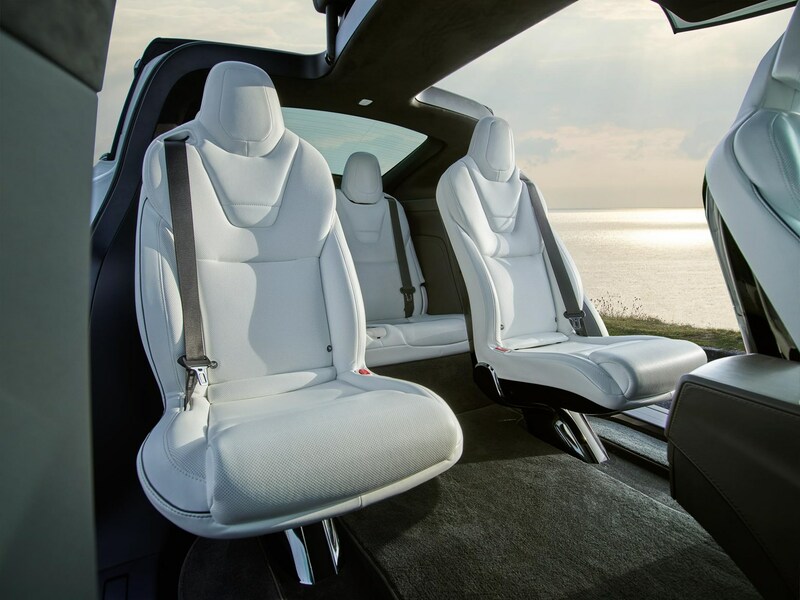 The higher the number, the greater the performance and/or the longer the driving range – see the Performance section for a full explanation. 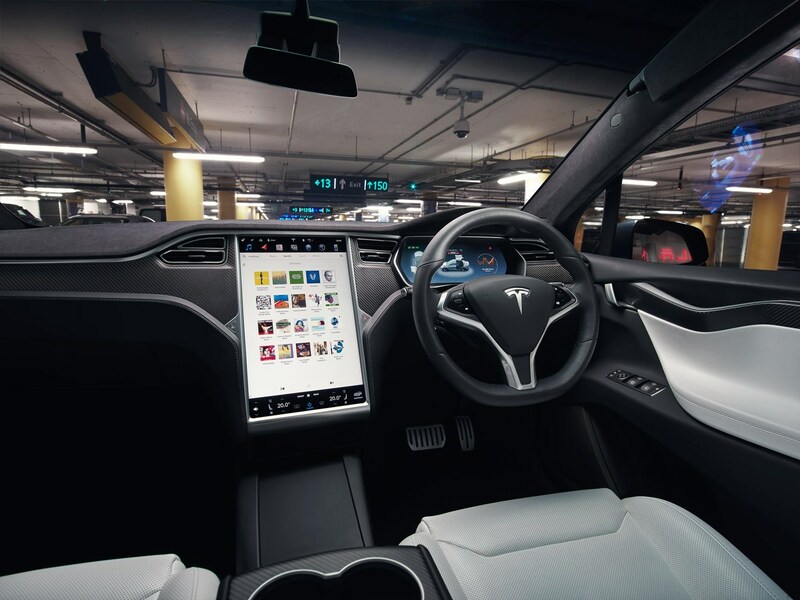 All are swift, interesting, and well stocked with tech. 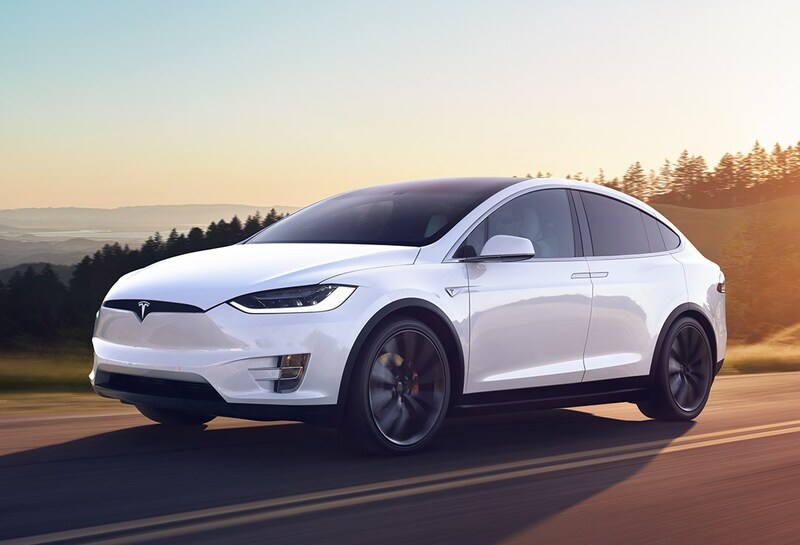 The Tesla Model X has few direct rivals, but 2019 sees a slew of new premium EVs go on sale. 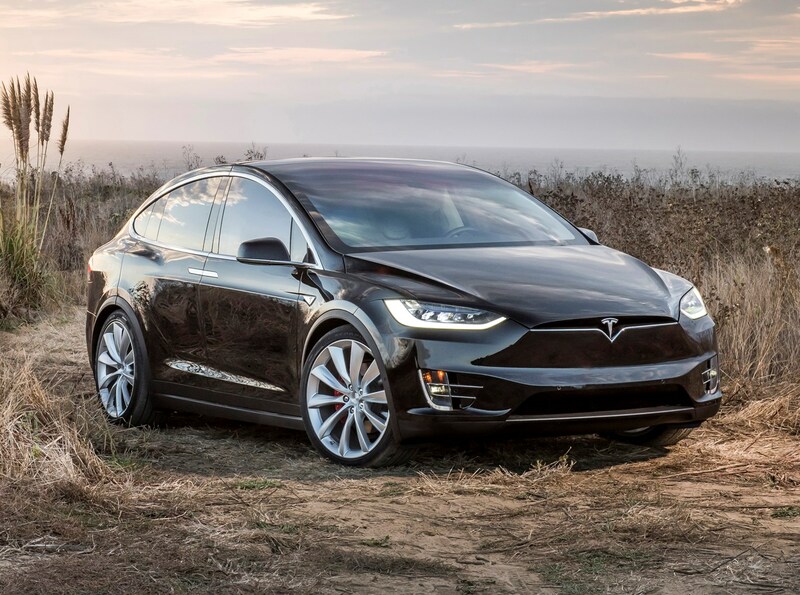 Like the Model X, they're SUV-shaped – so, your choice will include the Audi E-Tron and Mercedes-Benz EQ C, as well as the smaller and more sporting Jaguar I-Pace. 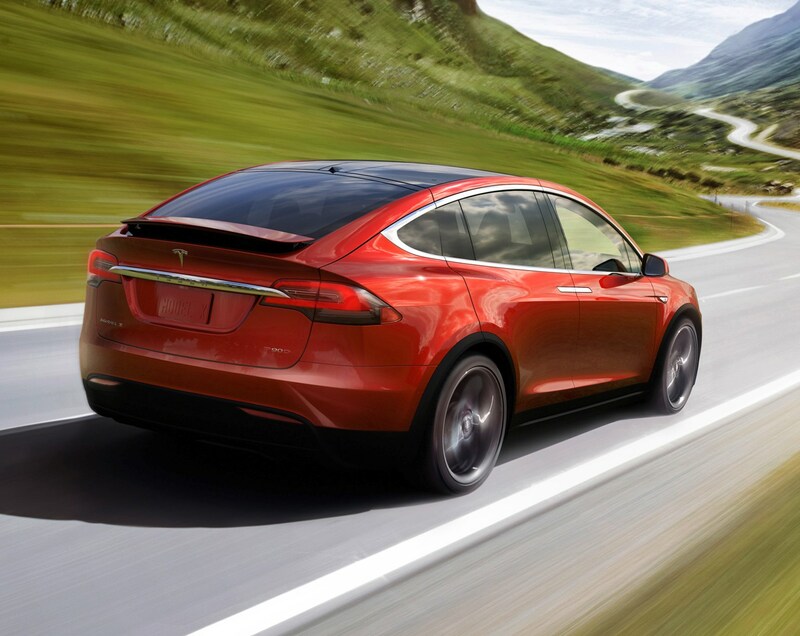 The Jaguar and Tesla are less conventional looking than their German rivals, which appear to have designed all-new EVs with yawn-inducing and rather derivative SUV styling, despite impressive tech. 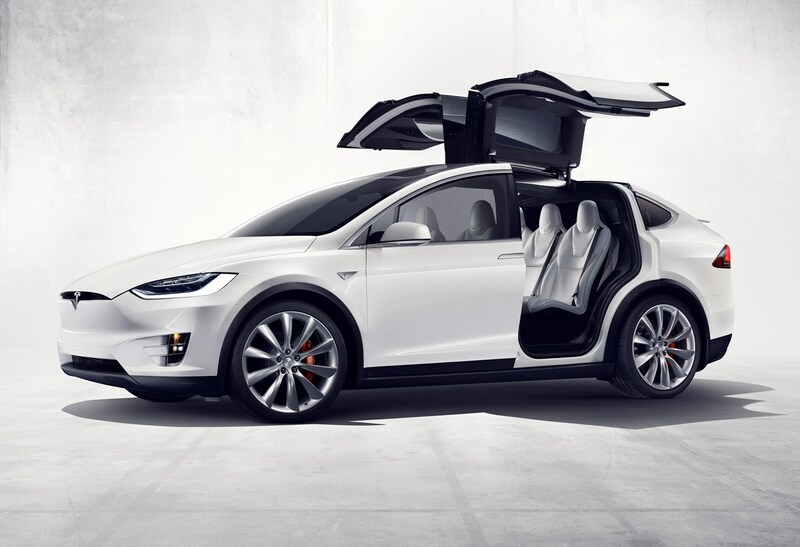 The Model X’s large battery pack sits low down between the front and rear axles, and powers an electric motor at either end of the car to provide all-wheel drive. 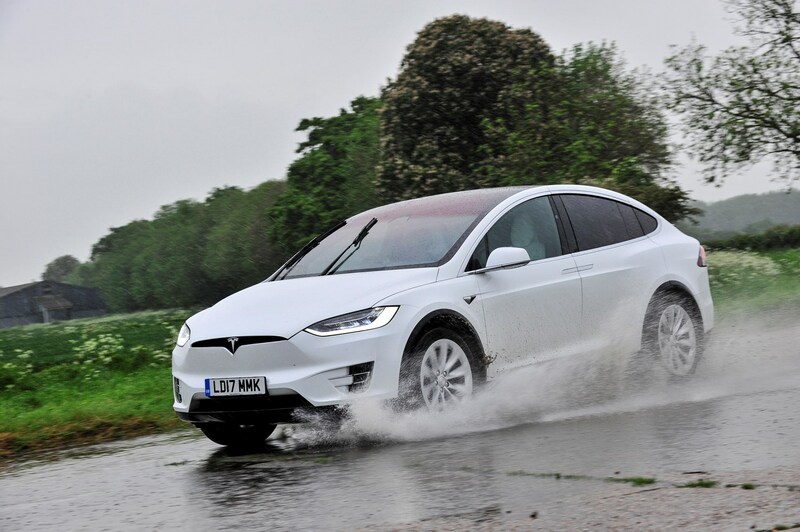 Despite producing zero exhaust emissions, the Model X has performance to rival sports cars and, in some cases, even supercars – the P100D is claimed to accelerate from 0-62mph in 2.9 seconds, beating the Ferrari 488 GTB by a tenth of a second. 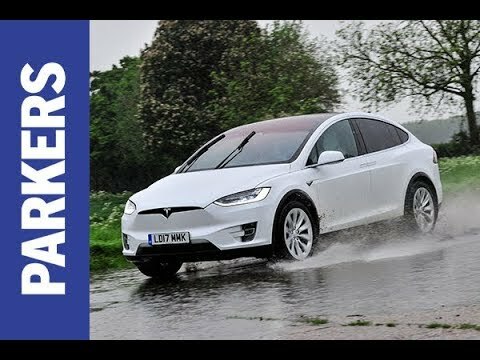 Tesla does not market the Model X as an all-terrain vehicle, but has engineered it to tow up to 2,268kg when equipped with the tow-bar option. 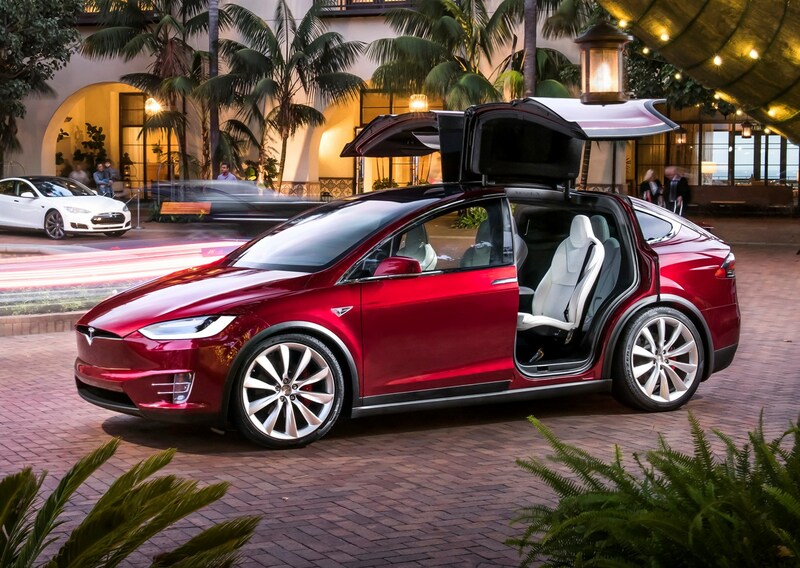 As we say, it's not really an SUV in the conventional sense of the word – but marketing it as an MPV (a now unfashionable concept) would be a bad commercial decision. The absence of a conventional engine and gearbox allows for a completely flat floor inside the vehicle, with no bulky transmission tunnel to consume foot space. 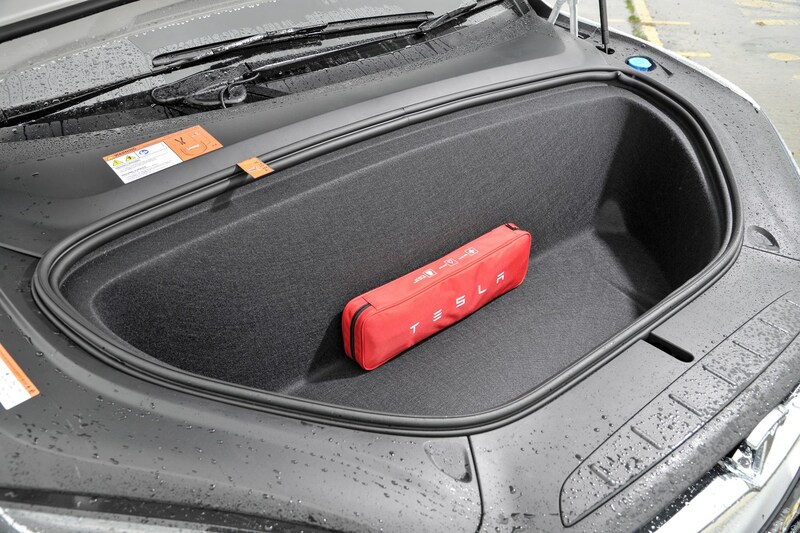 Stowage space for luggage is also available in both the boot and under the front bonnet, and the Tesla can be specified in standard five-seat or optional six- or seven-seat layouts. 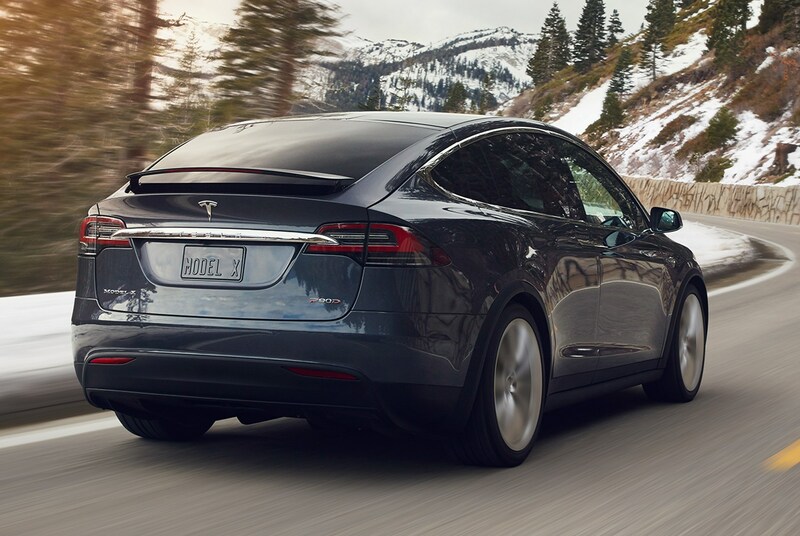 The majority of Model X (and Model S) customers follow Tesla’s recommendation of buying a dedicated Wall Connector for home recharging, at an approximate cost of £400-£440. 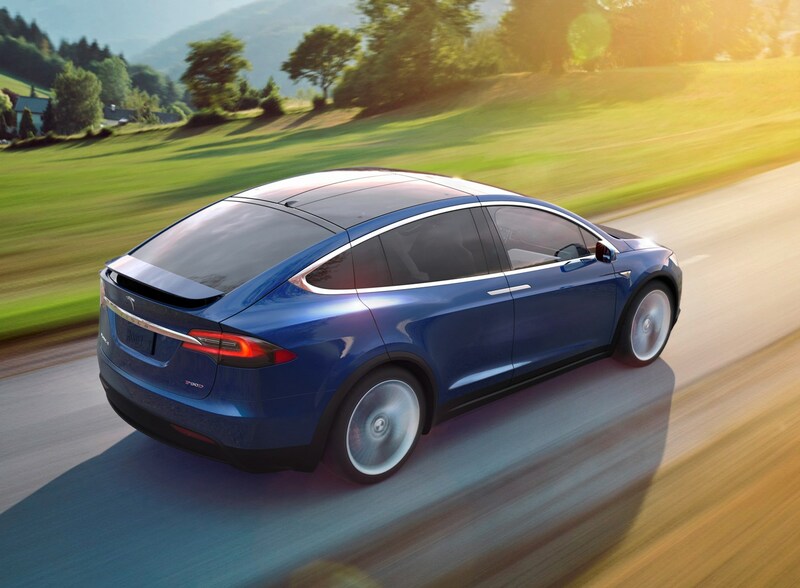 Typically this provides between 22 and 51 miles of driving range per hour of charge, depending on power-grid supply. 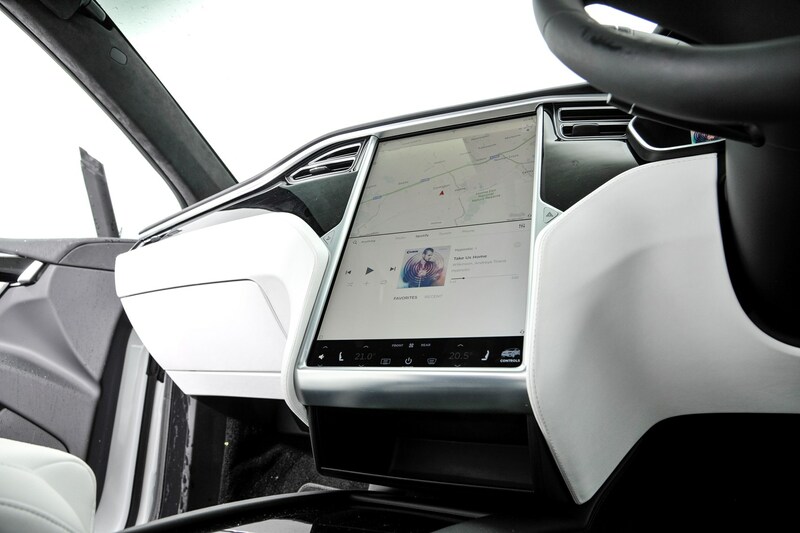 For journeys further afield, a network of Tesla Supercharger stations are easily navigated to via the touchscreen multimedia system. 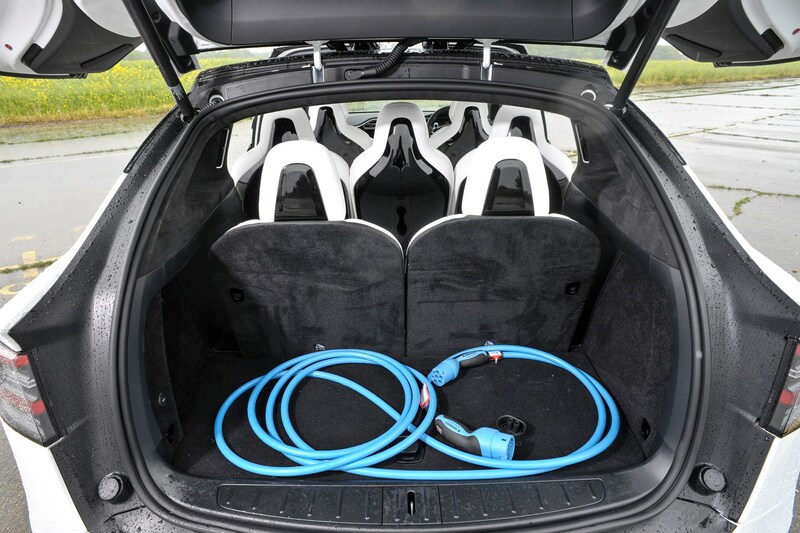 New customers are given an allocation of free recharges, but once they’ve been used there is a fee – credit is given annually and the cost is minimal after that. 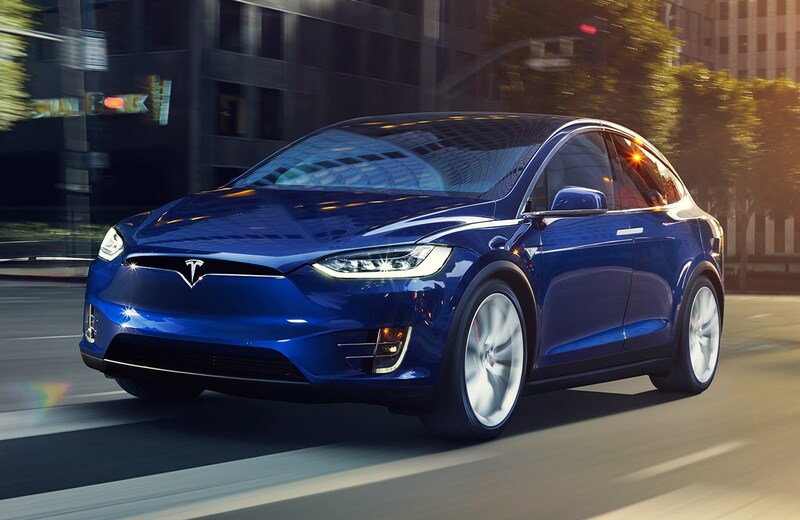 Tesla claims approximately 170 miles of range is recharged in as little as 30 minutes using its Superchargers. 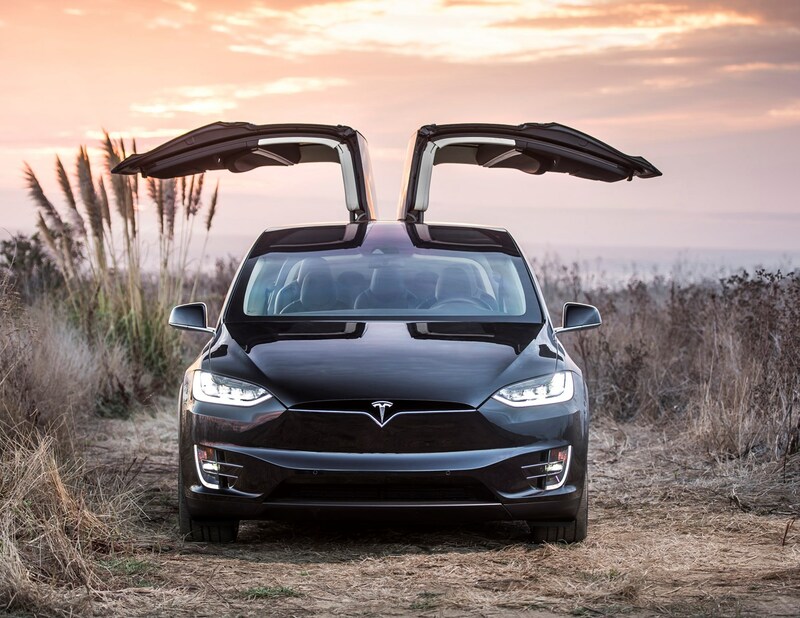 Various factors can affect the exact time to charge, but we plugged the Model X into a Supercharger station and received 177 miles of range in approximately an hour. 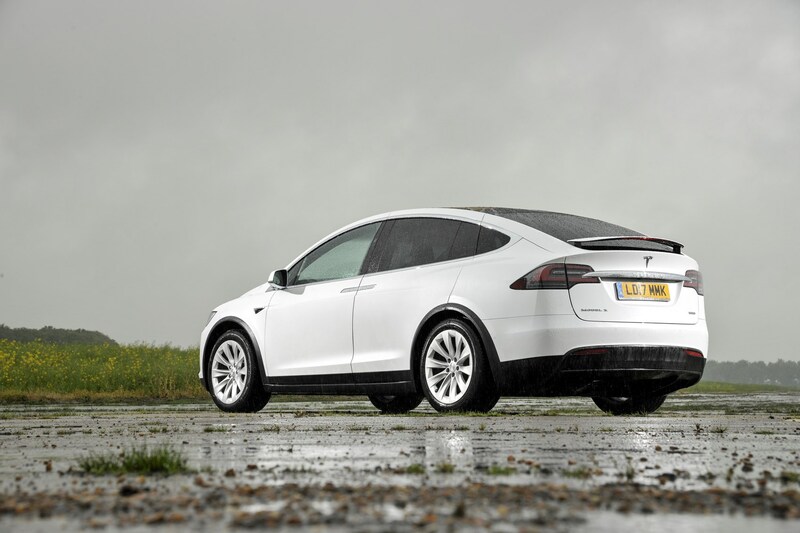 Tesla’s website lists 35 UK Supercharger sites, with between two and 12 Superchargers each. 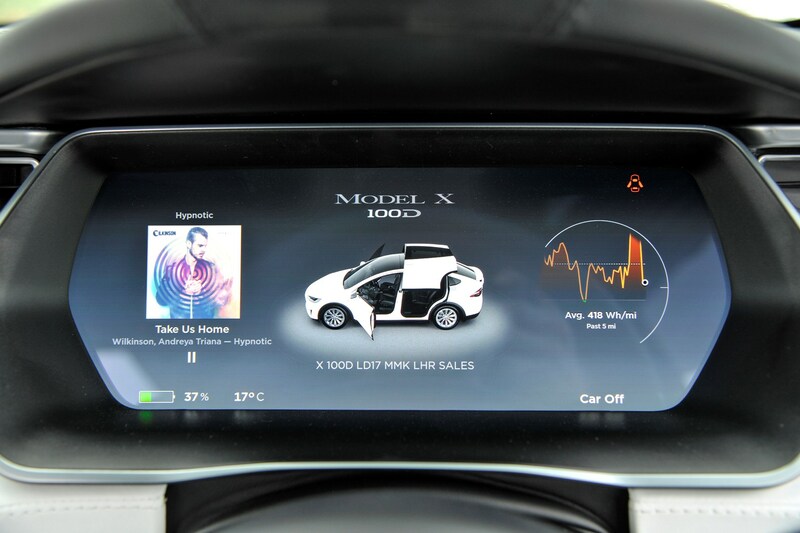 They are still an object-lesson in usability, as they're fast, clean and simple to use – a true premium experience. 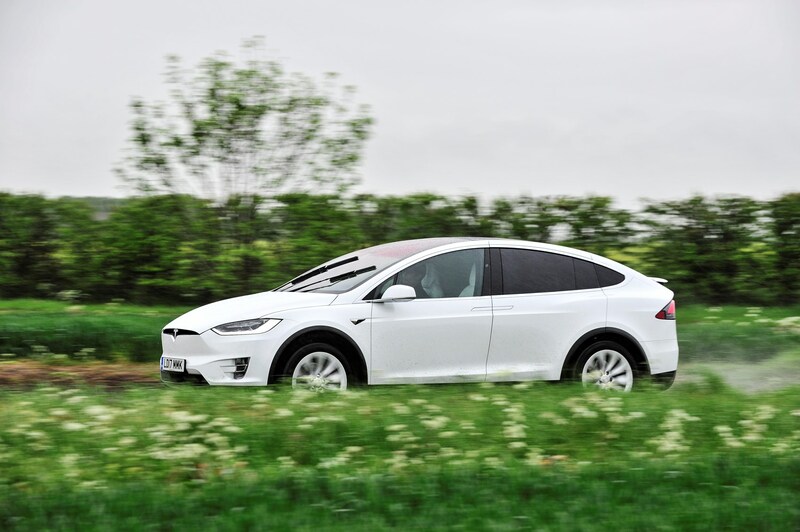 The Model X can also be used on slower conventional chargepoints, which can also be found at other sites including hotels, restaurants and shopping centres. 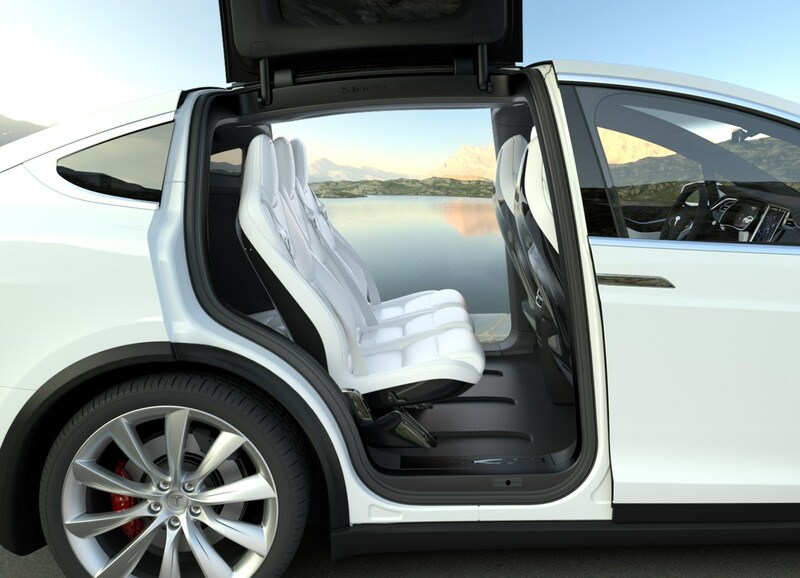 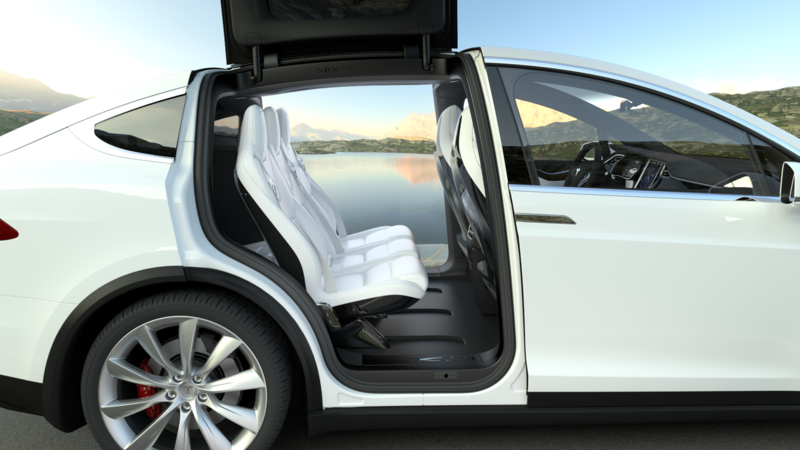 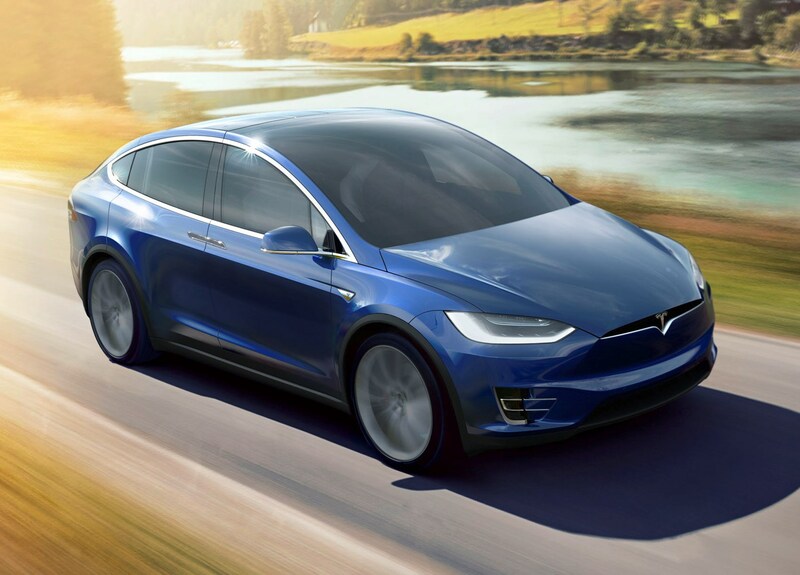 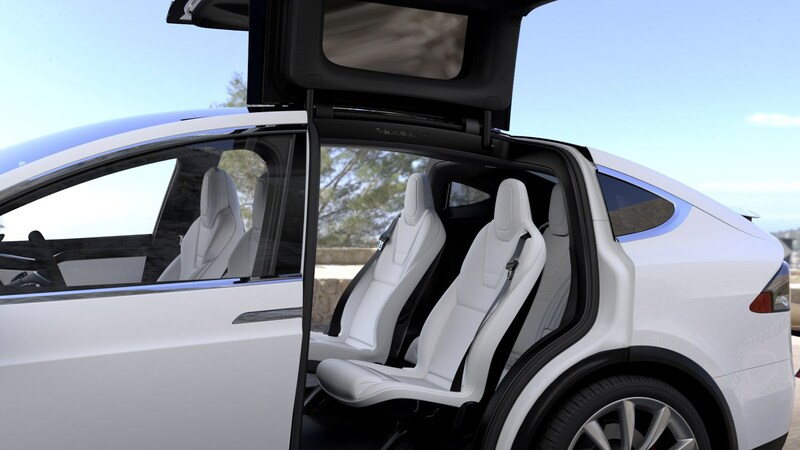 The Tesla Model X is a highly impressive vehicle that is comfortable, cossetting and swift. 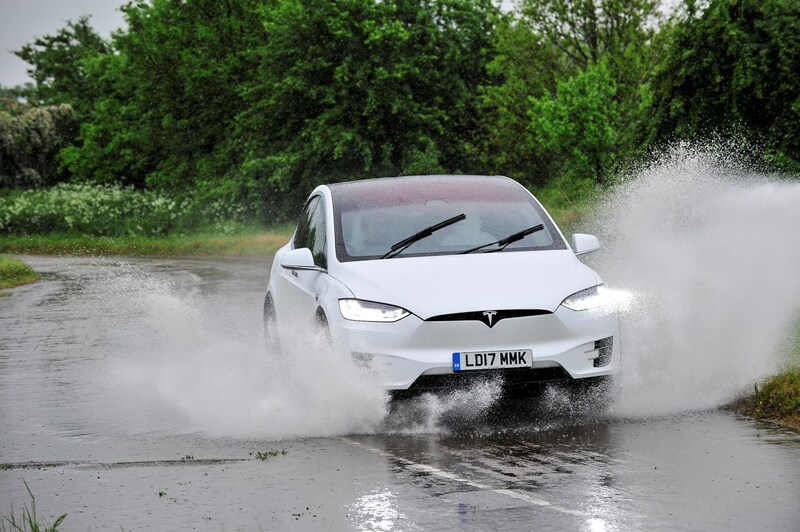 The ownership proposition is still pretty much unrivalled, thanks to its intelligent use of tech, and a Supercharger network that's a joy to use, and which does't just make longer trips feasable, but enjoyable. 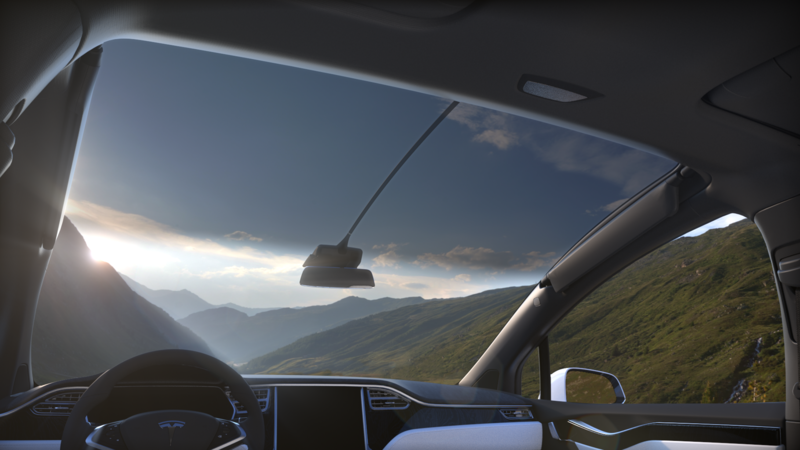 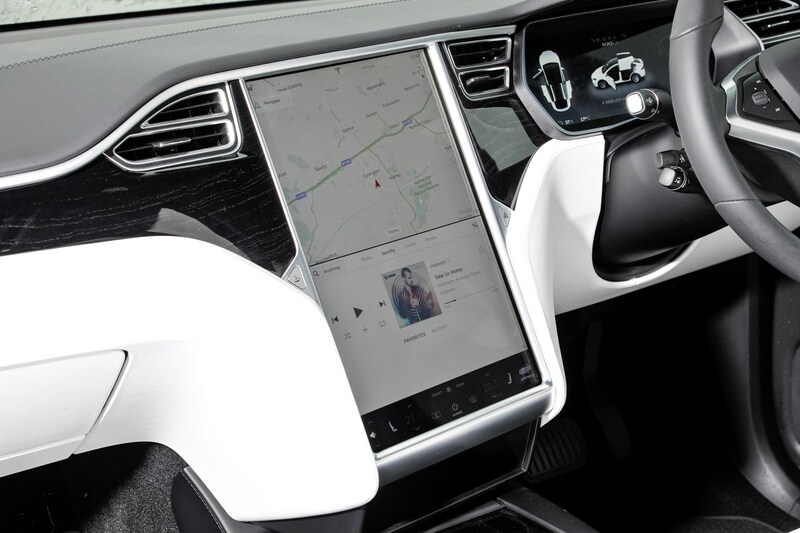 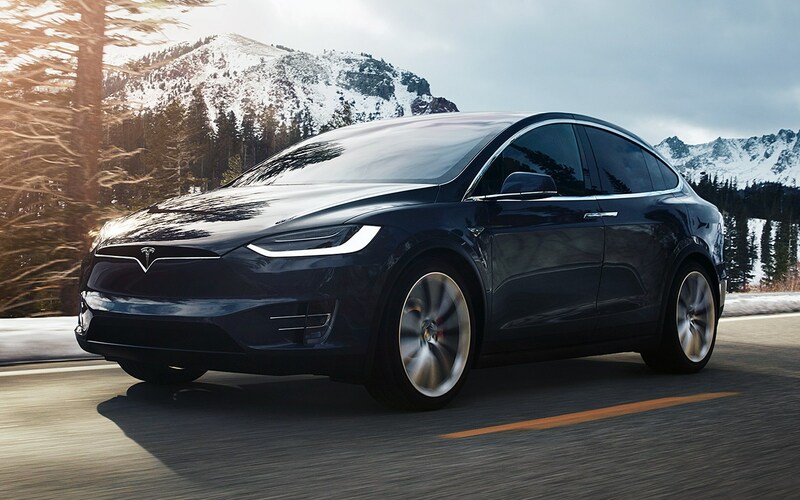 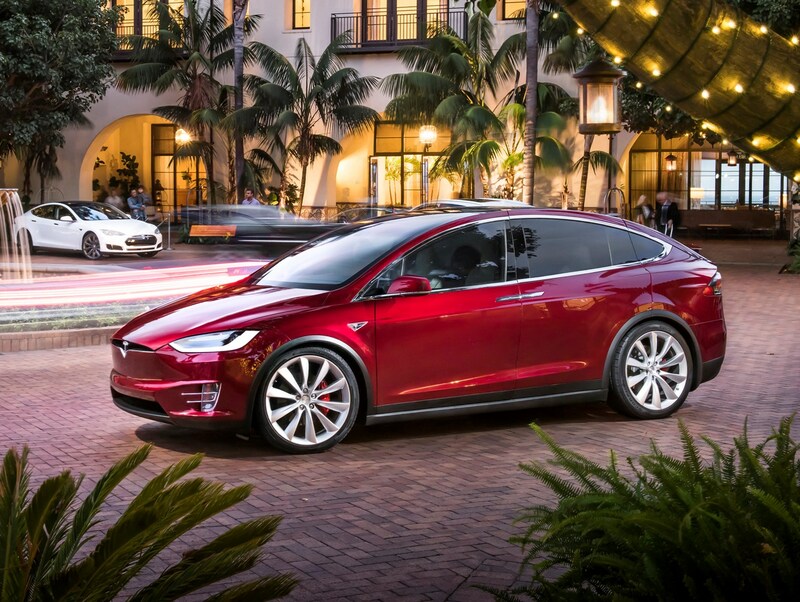 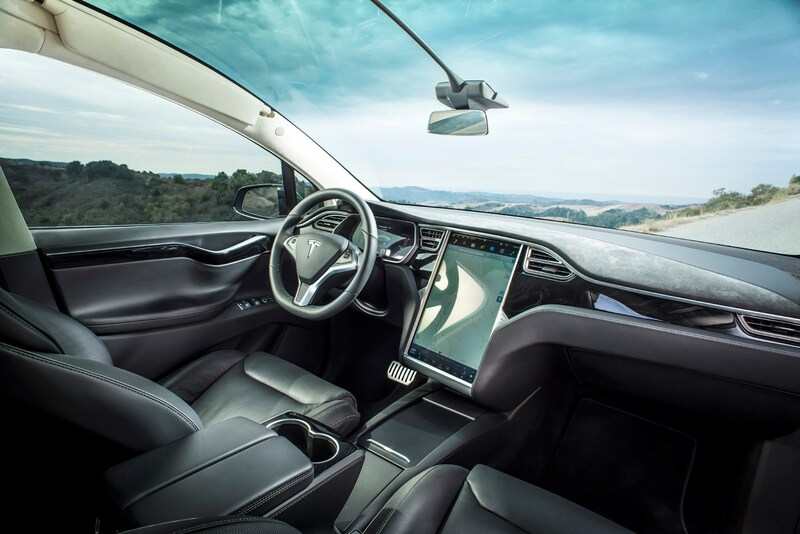 The Model X’s all-electric powertrain, optional autonomous capabilities and a connected multimedia system that can be updated to the latest version over-the-air puts Tesla at the forefront of automotive innovation. 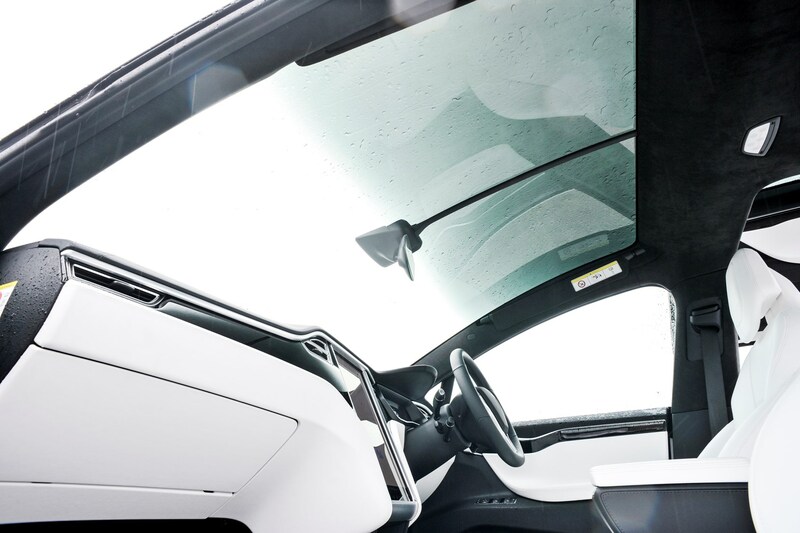 There are issues that take off the shine, though. 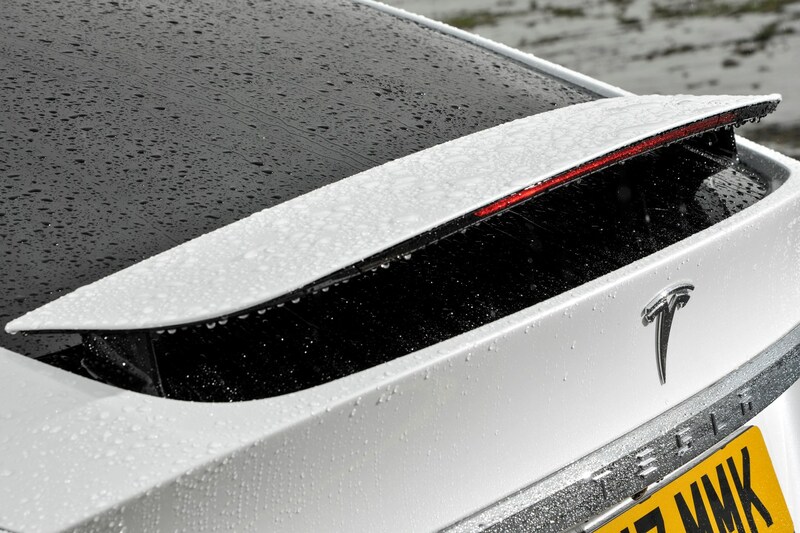 Its looks are divisive for a start. 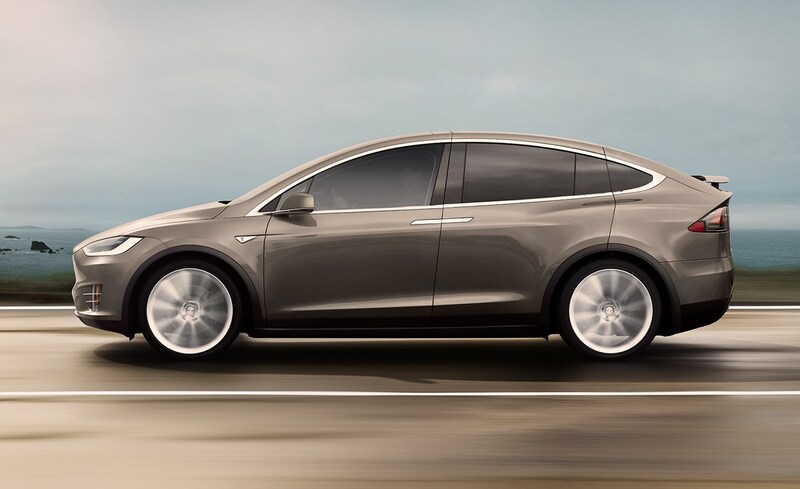 Also, certain quality and refinement issues mean that it doesn't always attain the standard expected of vehicles costing a fraction of the Model X’s price, let alone the coming tidal wave of premium market rivals. 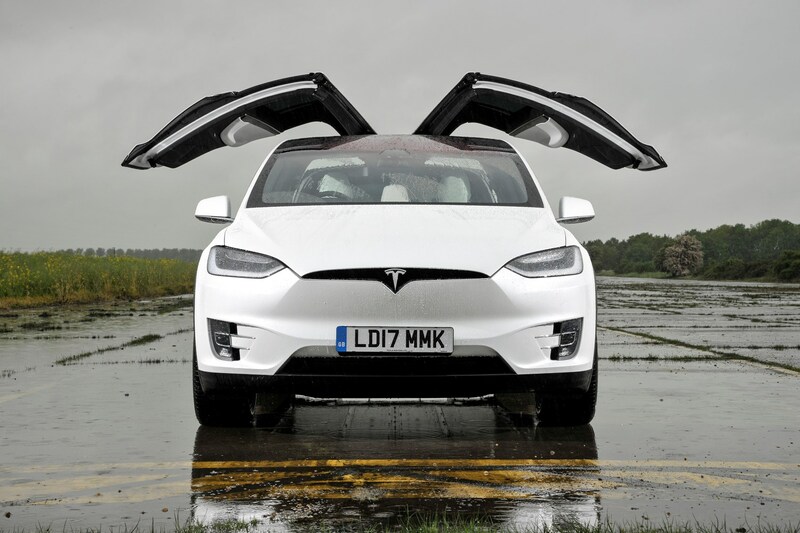 Read the full Parkers Tesla Model X review and see if this automotive revolution will rock the established premium manufacturers.